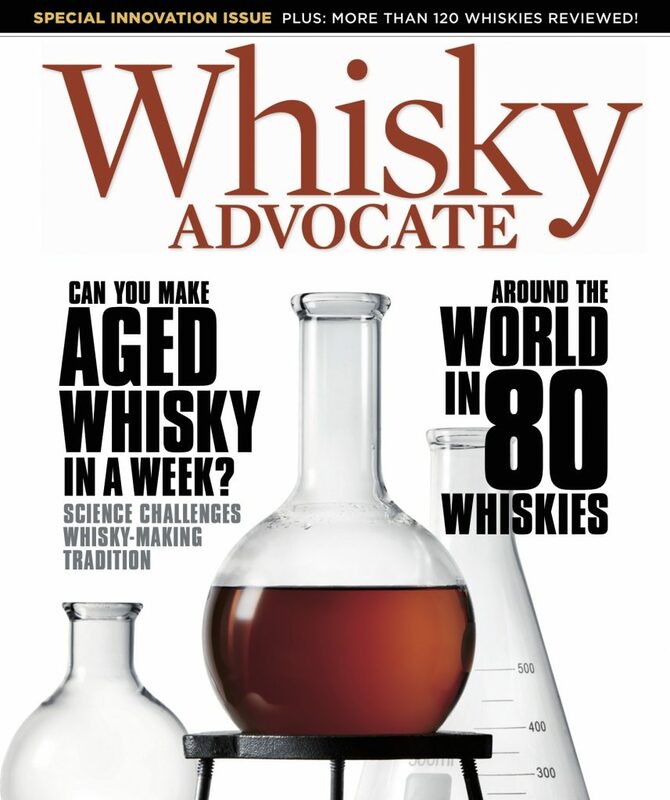 Today’s whisky world is bigger, better, and faster moving than ever before. 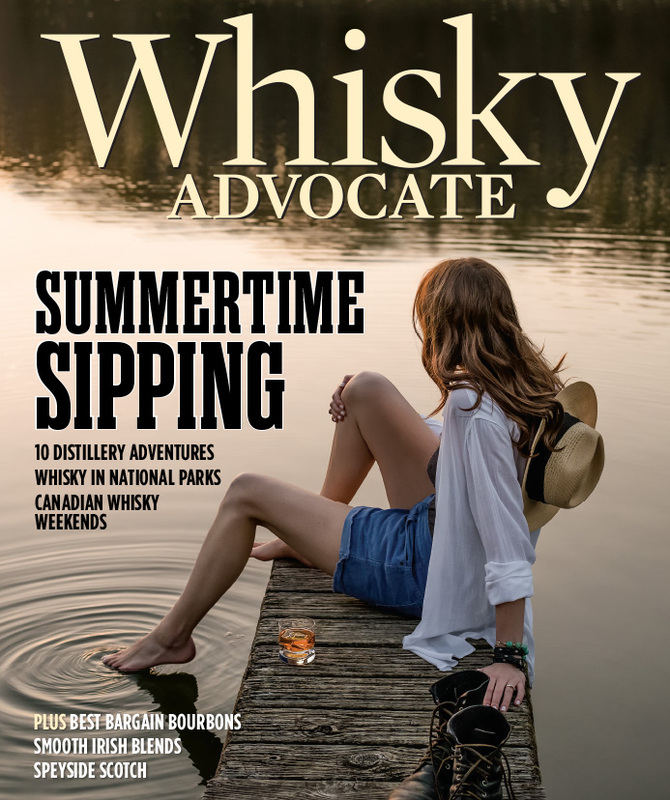 As America’s foremost spirits magazine, Whisky Advocate delivers everything you need to know to enjoy whisky, and much more! 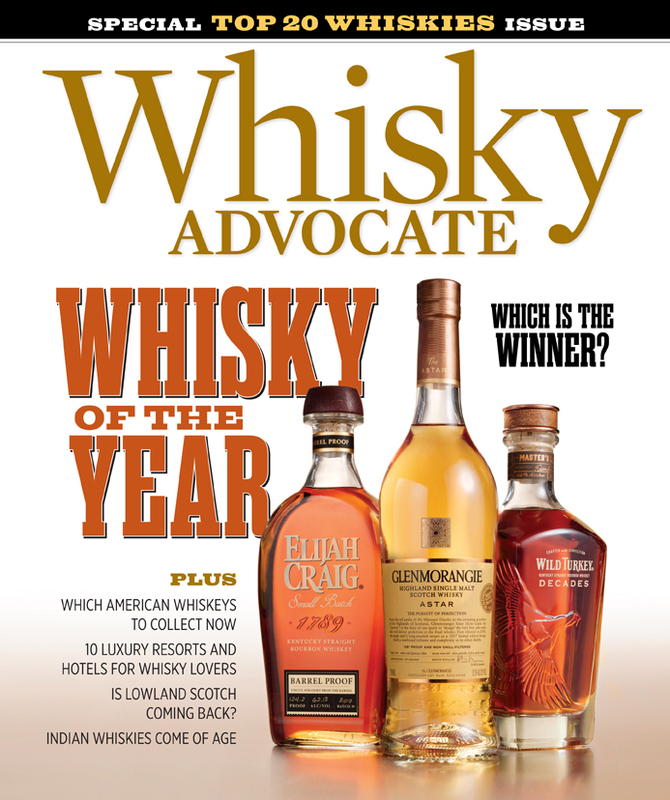 With unrivaled access to new product releases and breaking news, Whisky Advocate is America’s source for whisky enthusiasts. Our buying guide experts rate and review hundreds of current releases each year to help you make informed purchases. And through WhiskyFest™, the country’s largest and most respected whisky tasting event, we offer everyone the rare opportunity to taste life-changing whiskies. 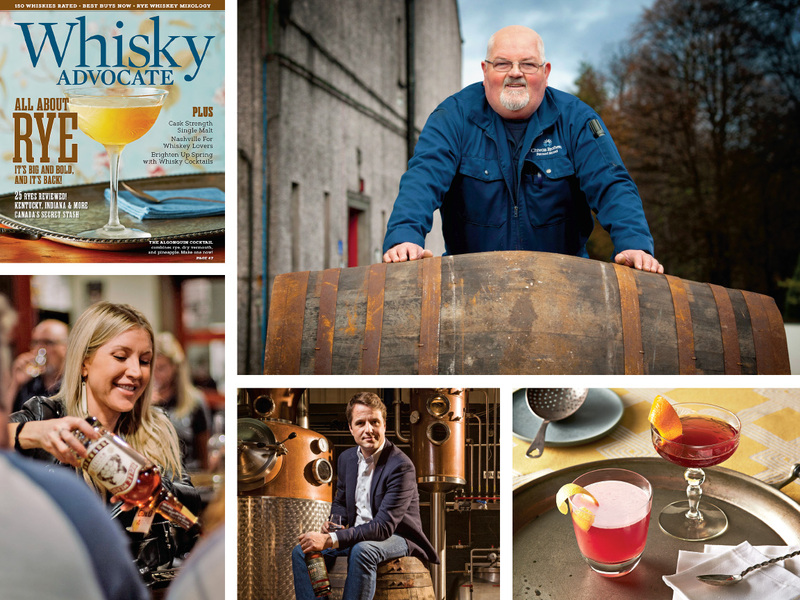 Your next whisky adventure starts here! 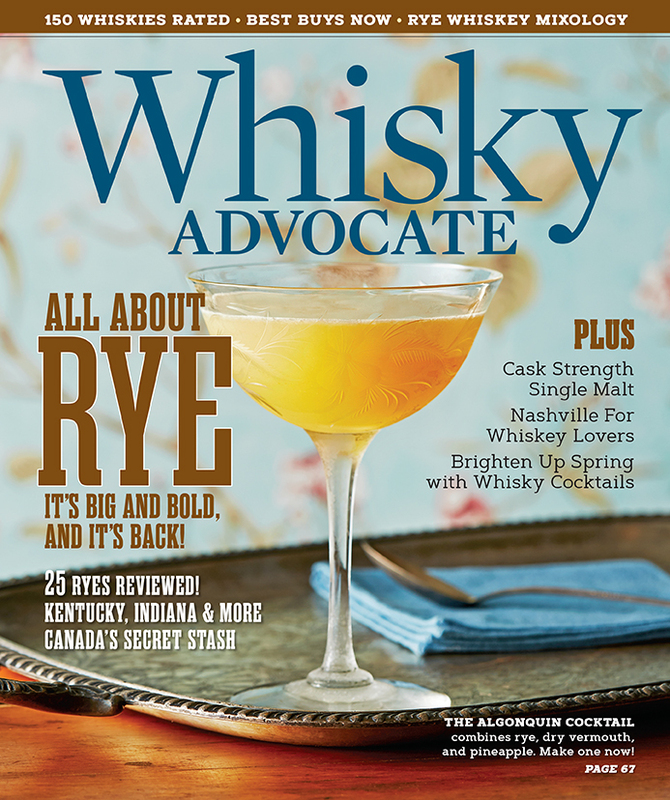 Go all-in on rye whiskey with our guide to the rye renaissance, the innovators making rye around the world—and in your backyard—and the stash of amazing ryes that come from Canada’s leading distillers. Experiment with rye in cocktails, explore cask-strength scotch, and be sure to make a list of the whiskies, rye or otherwise, that you must try from our Buying Guide. 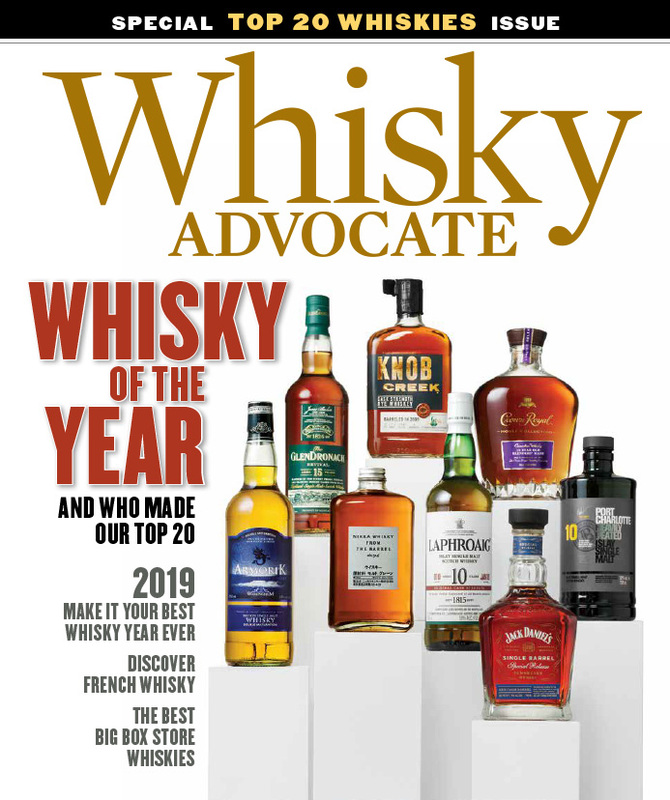 Explore the Top 20 whiskies of 2018, including the Whisky of the Year, and plan to make 2019 your best whisky year yet. Take a trip to France, where innovative distillers are crafting amazing single malts and other styles. Pull back the veil on private-label whiskies from big box stores and find out which bottles offer the best bang for your buck. Go deep into the peat bog with our guide to exploring all the nuances of smoky whisky, from its gentlest examples to the heaviest hitters. 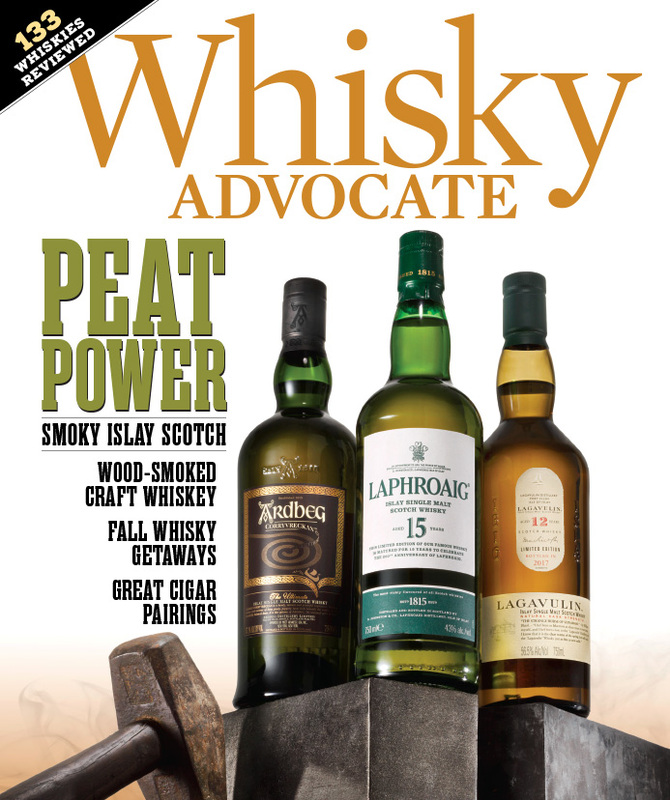 Learn why you really love—or really hate—peaty drams. Learn to pair whisky and cigars, and discover the American distillers smoking grains with native woods for unique, exciting flavors. Make whisky a part of your next adventure, whether it’s surfing, fishing, or exploring America’s national parks. Plan a quick trip to Canada, which makes amazing whiskies that never leave the country, and discover Speyside, Scotland’s premier single malt region. Find out the techniques that make blended Irish whiskeys so delicious, and get an insider’s take on the best bargain bourbons. Whisky has never been more exciting than it is right now. Meet the innovators who are transforming what’s in the glass, from producers using “alternative aging” methods to distillers experimenting with grains, smoking, blending, and more. Travel the globe with whiskies from Australia, Iceland, Corsica, Indonesia, and beyond—and zero in on the best single malts from Scotland’s coastal regions. Discover the Top 20 most exciting whiskies of 2017, take a look back at a year full of whisky, and then set your sights ahead to more whisky in the year to come. Find out which American whiskeys you should be collecting now, and explore the single malts of India and craft distilleries of Japan.